10 top tips for July! Can you believe it’s July?! We’ve got an action packed month so here’s out ten top tips to have am amazing July! Okay you don’t have to visit us everyday, but the option is there! We are open everyday in July and August!! Monday’s are heritage gardening days! Modern tools and methods will be banned in our kitchen garden as our team don eighteenth century wear, and tools and garden according to Gilbert’s Garden Kalander. On the 15th July we are celebrating Bastille Day With Selborne Wine Society! 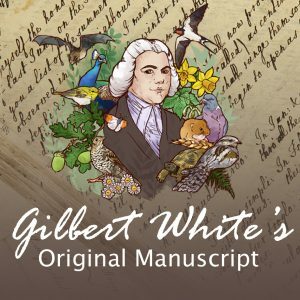 Gilbert white turns 297 on the 18th July! 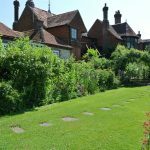 Celebrate with us by coming down to Selborne on the 16th to say Happy Birthday to the man himself or join us on the 23rd July for a celebratory Evensong service at St. Mary’s where Gilbert was curate. 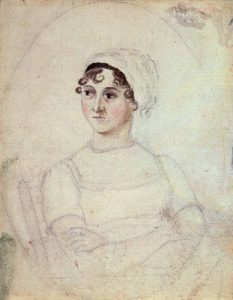 The 18th July is also the day that Jane Austen (Gilbert’s nearest literary neighbour) died and we couldn’t go through the month without commemorating Austen. 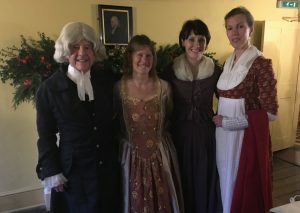 There’s lots happening around Selborne to celebrate, check out our Austen events or learn more about the links between White and Austen. It’s the summer holidays!!! 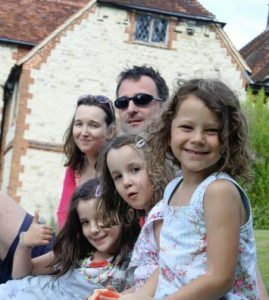 We have lots happening including not one but two free family trails to try out! Regular Tuesday Craft Days and Wild Wednesday’s! On the 23rd July we will be joined by a story teller! Come along to one of our bookable sessions suitable for all ages for a magical experience. Our favourite bat man Nik Knight will be conducting a bat walk on the 19th from our field studies Centre. An amazing opportunity to see some amazing creatures. Your ticket for the: 10 top tips for July!